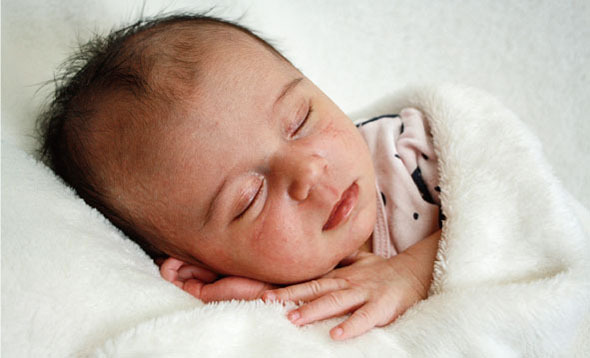 Storks Photography visit you in your hospital room to photograph your precious newborn baby. Unlike most photographers, we don’t charge a session fee, saving you about $100. Bookings must be made before your newborn is 2 weeks old. During the session, we take a variety of shots including individual baby, close-ups, parents with baby and group family and/or siblings (immediate family only). We then upload your beautiful photos for you to view online and purchase at your leisure through our website. You’ll be provided a private and secure log in so only you can view and purchase your babies precious images. We offer some great package deals and discounts for ordering early. Upon purchasing your photos, they will be posted out to you within 5–14 business working days. Early bird prices shown above are only available if you order within 4 days. All prices include GST.